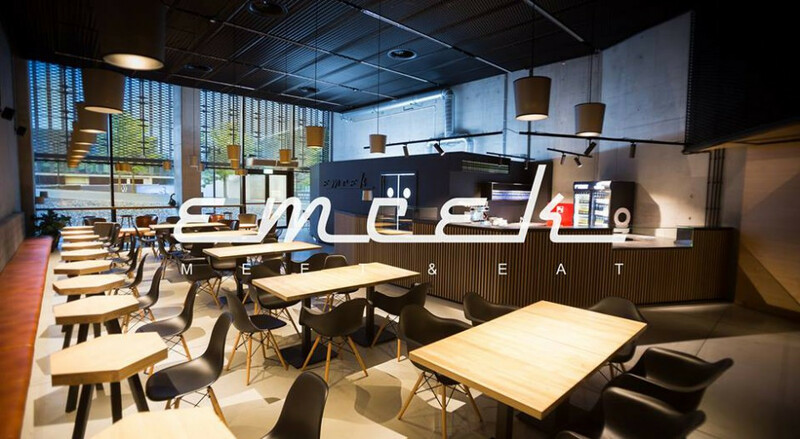 We invite you to visit the EMCEK meet & eat bistro, which has been designed for people visiting the International Congress Centre and the Culture Zone. 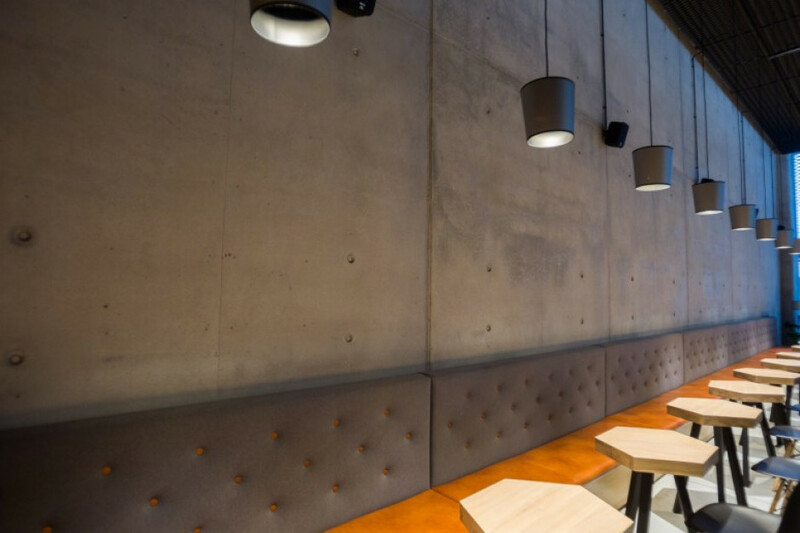 EMCEK meet & eat is a culinary response to the demands of the urban way of life. 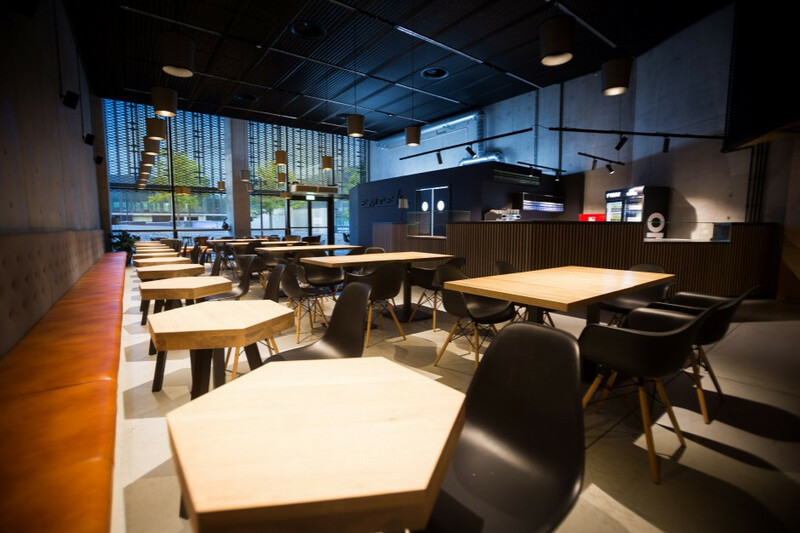 Here, starting from the early morning, you can get a cup of aromatic coffee and nutritious breakfast, as well as a wide range of sandwiches, salads and snacks to take out. During the day, we offer an original lunch cooked using the best local products. 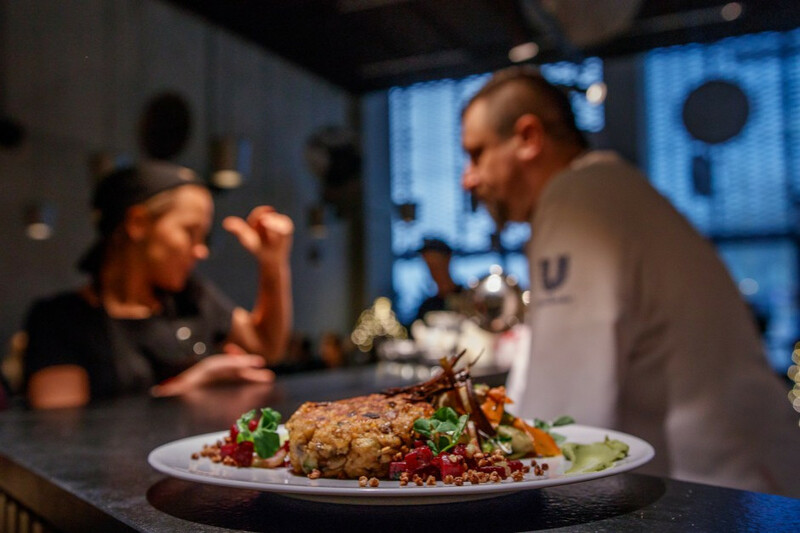 The menu is complemented with a choice of seasonal dishes to guarantee a diversified experience. In the evening, you may come here with your friends to enjoy a glass of wine, local beers or interesting snacks. Our culinary offer is a unique combination of flavours. Simple, yet modern cuisine at its best. EMCEK meet & eat is a perfect place for morning coffee, a meeting with friends or a business meeting in the heart of the city.